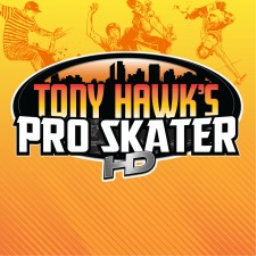 A Steam announcement warns of the imminent delisting of the HD throwback to the earlier Tony Hawk games, Tony Hawk's Pro Skater HD. 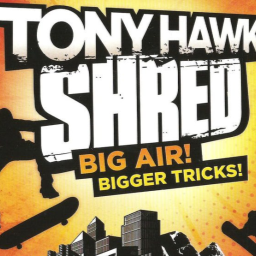 While it wasn't explicitly stated to be for Playstation, heed this warning regardless. 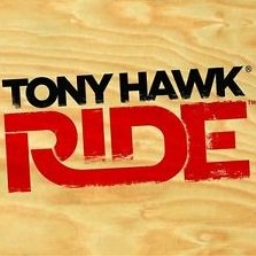 The first Tony Hawk game with trophies was Tony Hawk: RIDE, which was developed by Robomodo, published by Activision and released on 10 March 2010. 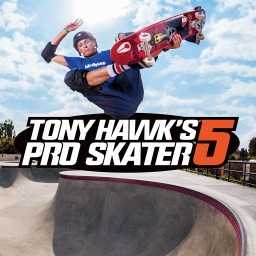 Since then there have been 3 more games in the series with trophies, the most recent being Tony Hawk's Pro Skater 5 which was developed by Robomodo, published by Activision and released on 29 September 2015.